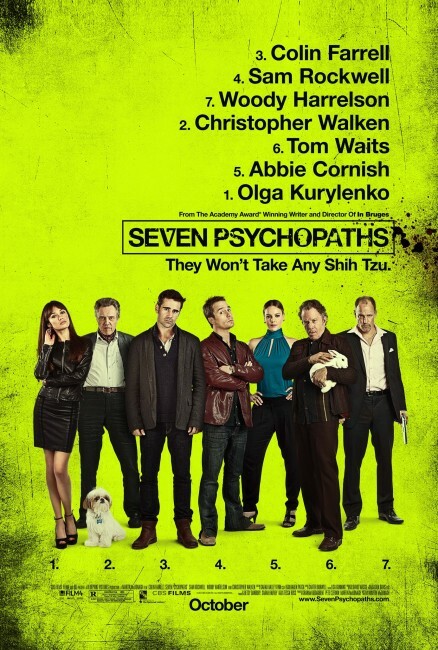 Steven (Colin Farrell) is a successful surgeon with a beautiful wife, Anna (Nicole Kidman) and two children, Bob (Sunny Suljic) and Kim (Raffey Cassidy). He’s also mentoring a young man, Martin (Barry Keoghan) who wants to be a doctor – an unusually intense relationship that seems to take over more and more of Steven’s life and brings Martin into Steven’s family. The Killing of a Sacred Deer starts off strong, but once the actual story started, it began to lose me and started to drag. 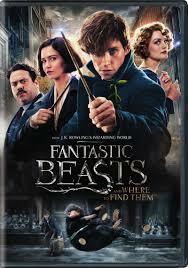 Nevertheless, it’s a very interesting film. John McBurney (Colin Farrell) is an injured Union soldier on the run in the South during the US Civil War. He stumbles upon a girl’s school, led by Miss Martha (Nicole Kidman) and finds pity in the women who don’t turn him in to the Confederate soldiers – at least not until he’s healed and stands a chance to survive. But they keep him under lock and key while they tend to him. The teacher Edwina (Kirsten Dunst) and the girls – above all Carol (Elle Fanning) – are intrigued and excited by the soldier and soon vie for his affections. Not even Miss Martha finds herself unmoved as McBurney tries to turn the situation to his advantage. 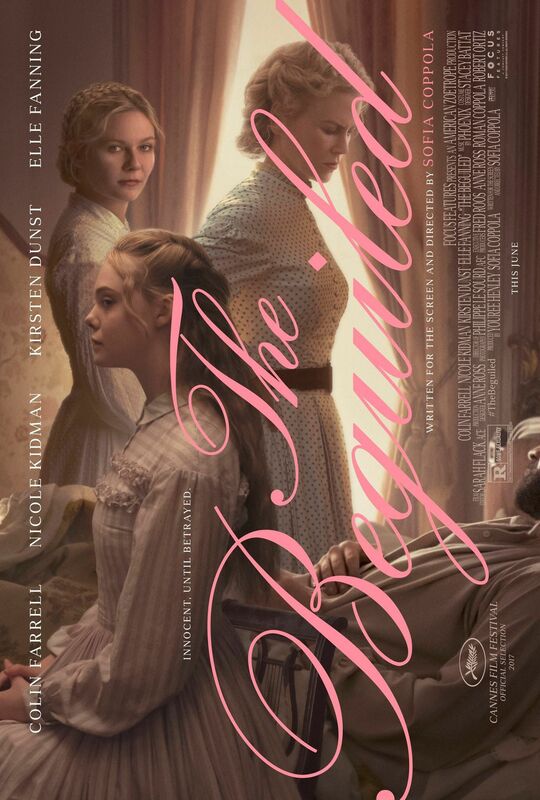 The Beguiled is visually stunning, but other than that didn’t blow me away all that much. 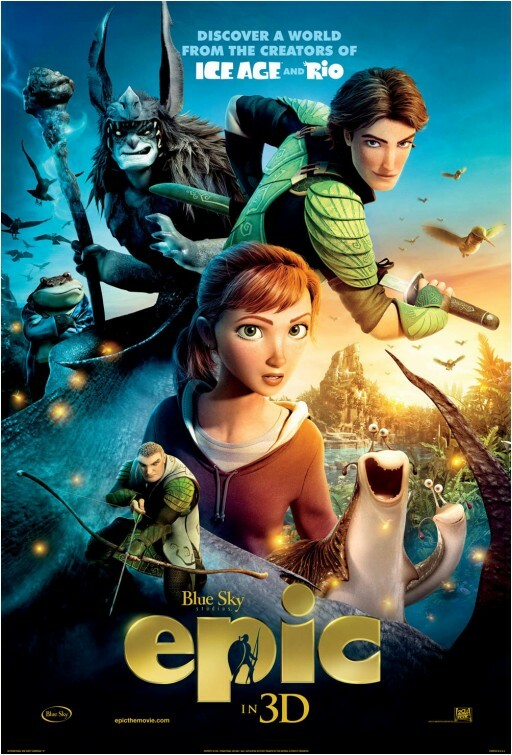 It’s not bad, but I still prefer the original film (although I didn’t love that one that much either). David (Colin Farrell) was recently divorced. As a single person, he has to check into the Hotel and find a new suitable partner in 45 days. If he doesn’t, he will be turned into an animal – like his brother was turned into a dog – and if nobody is there to take him in, he will be set loose in the woods surrounding the Hotel. So David tries to find somebody who is like him, but that’s easier said than done. 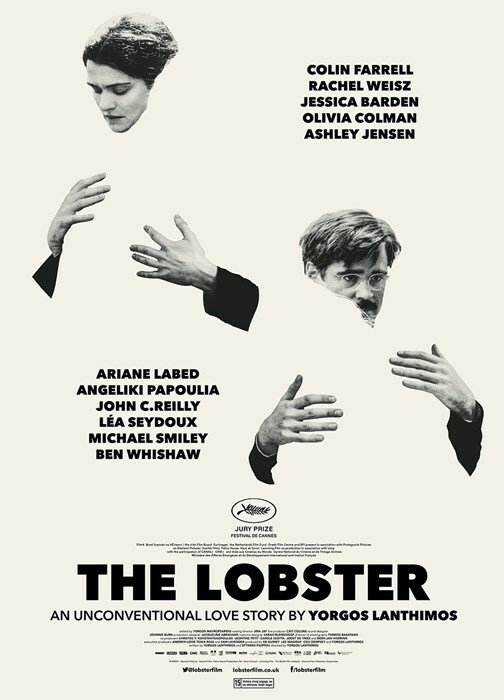 My history with Lanthimos’ movies has been mixed so far but The Lobster might be his best film yet. It’s certainly his most accessible film, although it is still very, very weird and not easy to get into, and my personal favorite. Despite her trepidations about it, P. L. Travers (Emma Thompson) agrees to work on a screen version of her Mary Poppins novel for Walt Disney (Tom Hanks). She just really needs the money. But Mary Poppins is more to her than just a fictional character and she wants to make certain that Disney does justice to that. So she flies to L.A. to try and ensure that, while at the same time working through her own family history. 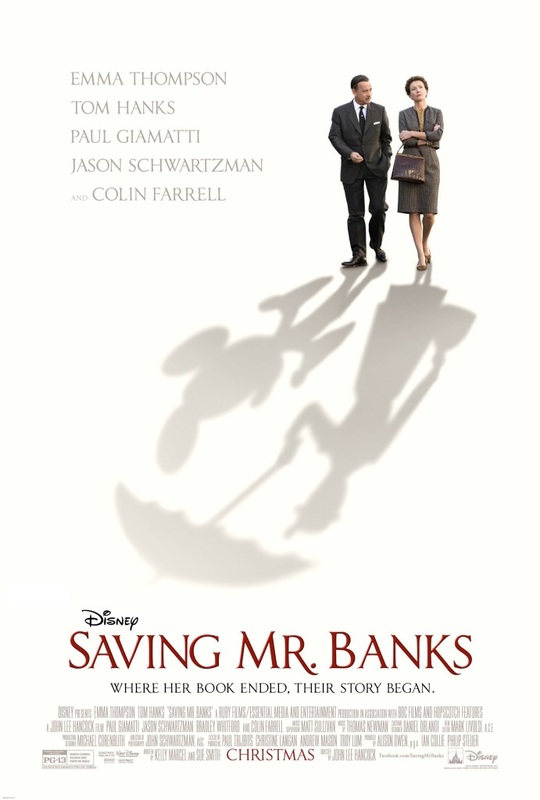 There are many things to enjoy about Saving Mr. Banks and some things that I didn’t enjoy very much. 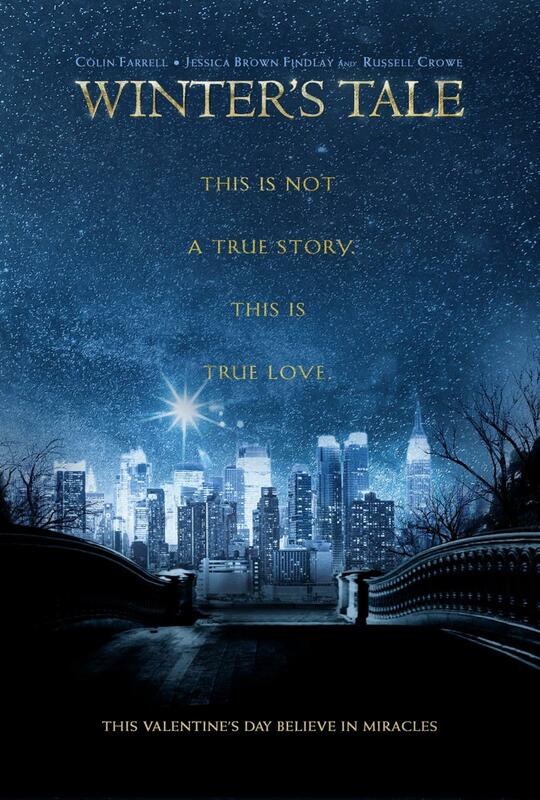 But it’s certainly a film that I liked watching. Victor (Colin Farrell) works for criminal Alphonse (Terrence Howard). 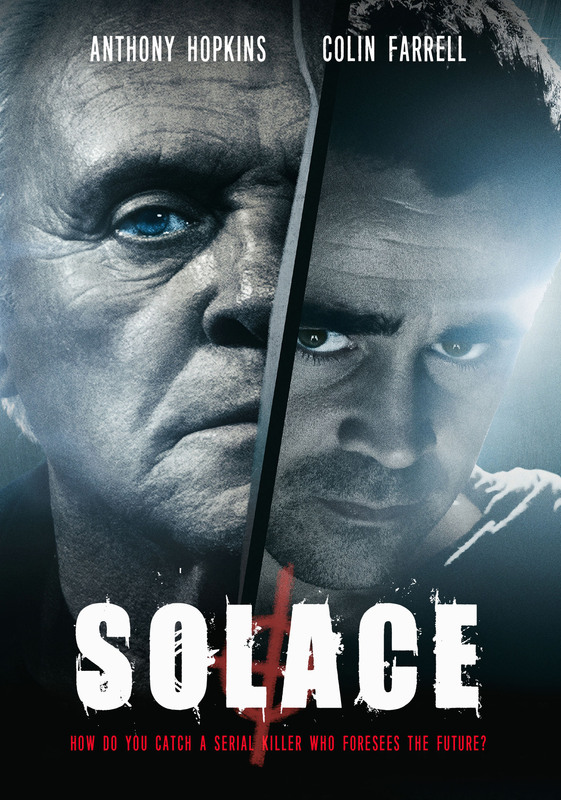 Alphonse has been receiving threating letters from an anonymous person, the last one attached to the body of one of his employees, and Victor’s best friend Darcy (Dominic Cooper) is supposed to find out who is sending the letters. What he doesn’t know is that Victor is the one sending the letters, enacting a complicated revenge plan. Victor’s entire life revolves around this plan until he is contacted by the woman who lives in the apartment across from him, Beatrice (Noomi Rapace). Beatrice was in a car accident and has a scarred face. Now she also wants revenge and thinks that Victor can get it for her. 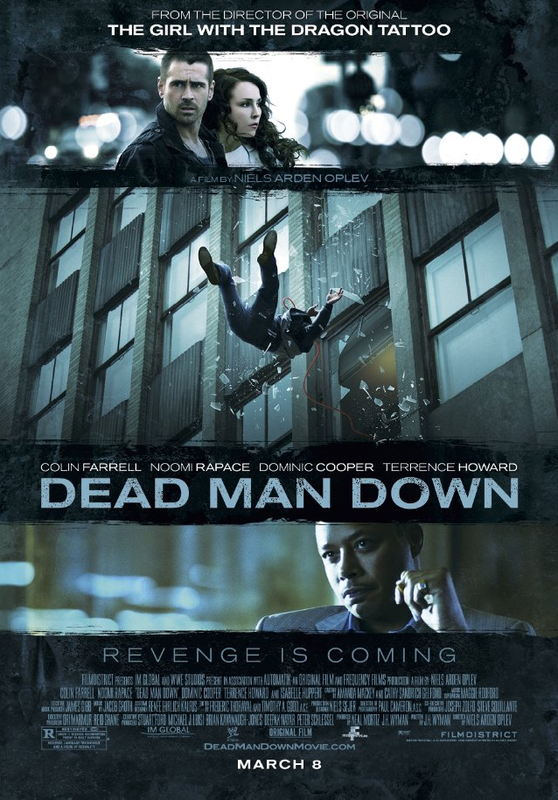 Dead Man Down creeped up on me. There was practically no marketing, it only got a limited release and it was barely mentioned anywhere. And I really don’t get it. Not only does it have a good cast and a director who made a name for itself (which is very marketable) – the film was absolutely fantastic.